Getting injured because of any type of accident has the potential of altering the course of your life. A car accident, motorcycle accident, slip and fall, workplace accident, or any situation where you are injured because of the negligence of others can cause injuries and trauma to you that can stay with you forever and prevent you from working or leading a happy, productive life. When you find yourself in the aftermath of an injury like this, you need to have the advice, guidance, and assistance of a good lawyer to help you work towards getting proper compensation for your injuries. 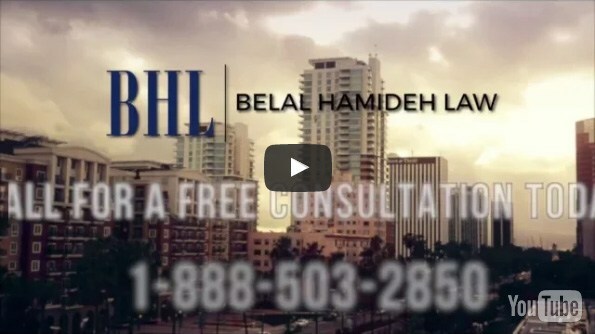 Here at Belal Hamideh Law office, we are the office that can provide you with the skill and caring you need. Our law firm specializes in personal injury cases, so you know you will get an expert legal team on your side for your case. We understand the personal injury laws well and know what fair compensation for you to help cover your medical costs now and what you may have to face in the future because of your injuries is. We aggressively work on your representation, facing insurance companies and attorneys with zealousness so that you are more likely to get a settlement or judgment that provides well for you. 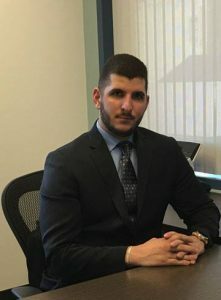 Here at Belal Hamideh Law, we are a law office that knows how difficult this situation can be for you and your family. We work to be there for you to give you the help, advice, and guidance you need currently. We can direct you towards medical providers that can assist you the best with your injuries. We will also work for you on a contingency basis, so you never have to pay a dime for your legal fees out of your own pocket. All our fees come from any settlement you receive, allowing you to be more at ease with seeking proper legal help. 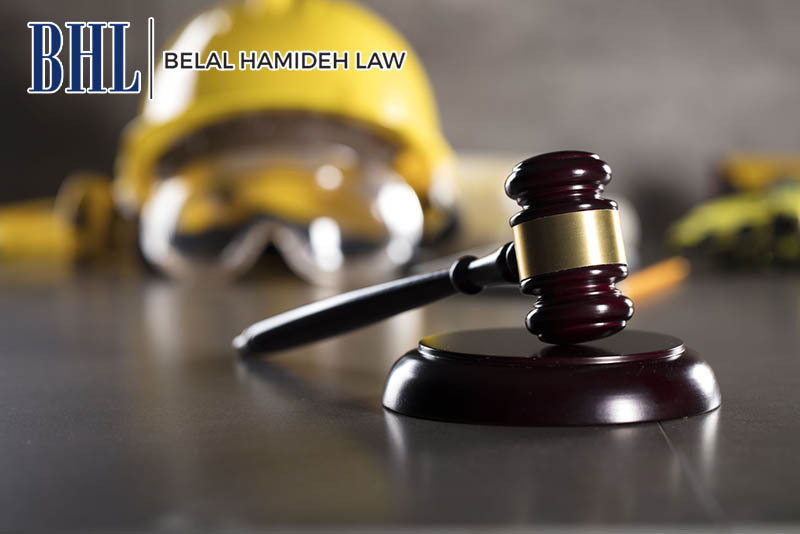 If you would like to discuss your personal injury case with us at Belal Hamideh Law so you can find out what we can do to help you, you can contact us in several ways to arrange for a free, no-obligation consultation. You can fill out the contact form found here on our website with your information. Make use of the chat function we have on our website to speak with our staff. You can also call our office at (888) 277-6122. Any of the methods will allow you to schedule a date and a time to meet with us so we can talk about your case confidentially and explain how our skills are there to help you.